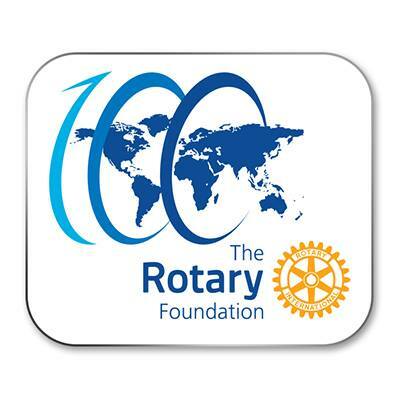 Rotary is marking the Foundation's centennial with a year of festivities. The celebration kicks off at the 2016 Rotary Convention in Seoul and will culminate at the 2017 convention in Atlanta. Plan a Rotary Day in your community to raise awareness of Rotary and its Foundation. Promote projects your club or district is involved in that are funded by the Foundation. Share your photos and stories on your social media pages using #TRF100. Apply for a grant from the Foundation to fund a project. Check back often over the coming months to find more ideas and resources for celebrating the centennial. MARK YOUR CALENDARS. THE CENTENNIAL YEAR BEGINS 1 JULY 2016.